Please contact us if you require custom sizes and lengths or grades. 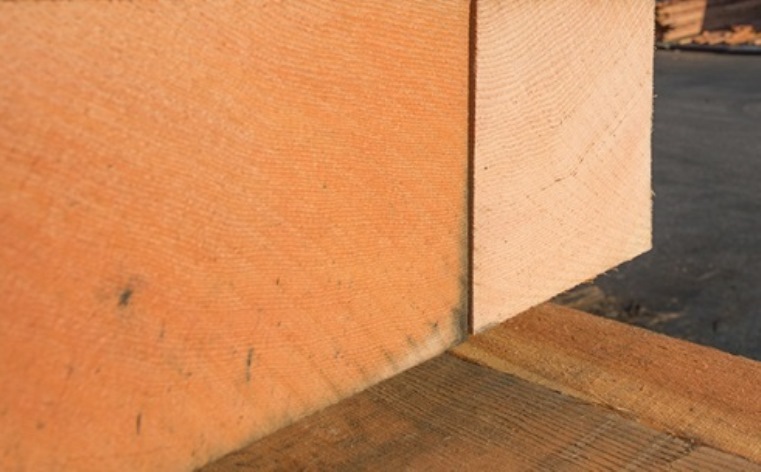 Delta Cedar Specialties and our two sawmills, Halo Sawmill and Delta Cedar Mill, operate as an integrated unit. From sourcing logs on the timber floor through the manufacturing process to sales and delivery, we do it all in house. That is our unique strength, enabling us to offer superior, flexible and reliable service to our customers, worldwide.